For much of the past year, American Apparel has been embroiled in a public dispute — and several lawsuits — with founder Dov Charney. It appears that problems for the retailer aren’t just confined to the former CEO’s alleged bad behavior, as the company announced it would undergo a $30 million cost-cutting effort in an attempt to return to its former funky glory. The Wall Street Journal reports that the company launched a restructuring plan that includes cutting jobs and closing stores over the next 18 months. While the company didn’t specify how many jobs would be cut or stores would be closed, it said the new plan is an attempt to adapt to the changing retail industry while preserving jobs for the “overwhelming majority” of its 10,000 employees. 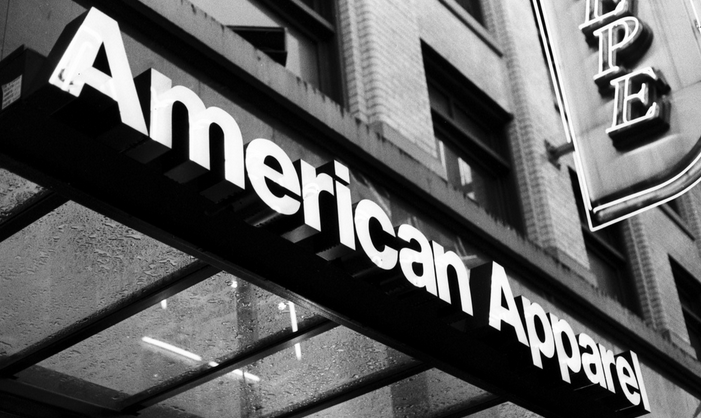 Still, American Apparel says even if the cost cutting measures succeed, there’s no guarantee that it will have sufficient financing to meet funding requirements. In another effort to turn sales around, the company plans to launch a new fall merchandise line focused on basic clothing items.